Guys will always appreciate understated gift ideas that express a timeless sensibility. 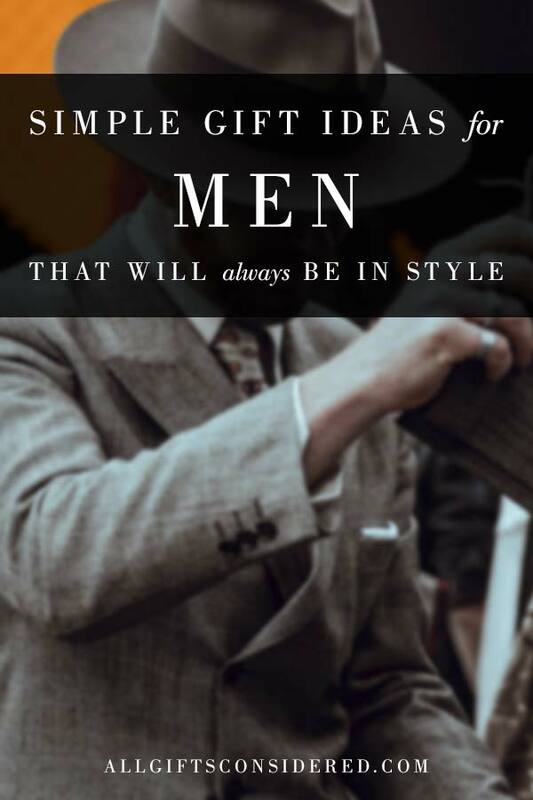 These are gift ideas for men that don’t choose style over substance, but rather have style because of their substance. If you are looking for simple gift ideas for men that will always be in style, here are fifteen of the best gift choices you can make.